Use Ecobin to make nature win. Inspiration: The excitement of using the ARKit to search for and share the location of items. We also wanted to tackle littering and waste sorting. Many times, littering and improper disposal of waste is due to inadequate waste education and lack of access to property services. 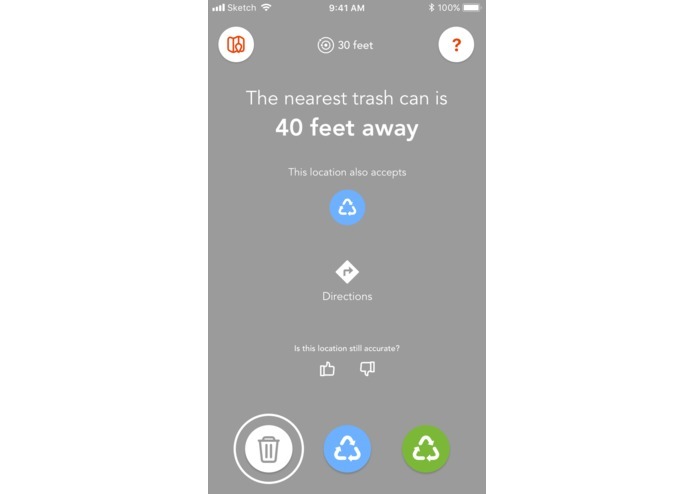 Ecobin aims to help locate the proper bins nearby for waste disposal with AR locating and crowd-Sourcing. What it does: We also encourage users to be engaged through user verification of bin locations. Also, when compost or recycle bins are not within walking vicinity, we offer tips to get in contact with government or private custodial services so the proper services would be available for future use. We've also included a waste disposal guide to educate users on the proper ways to dispose of their waste. How we built it: We started with a mockup UI design. 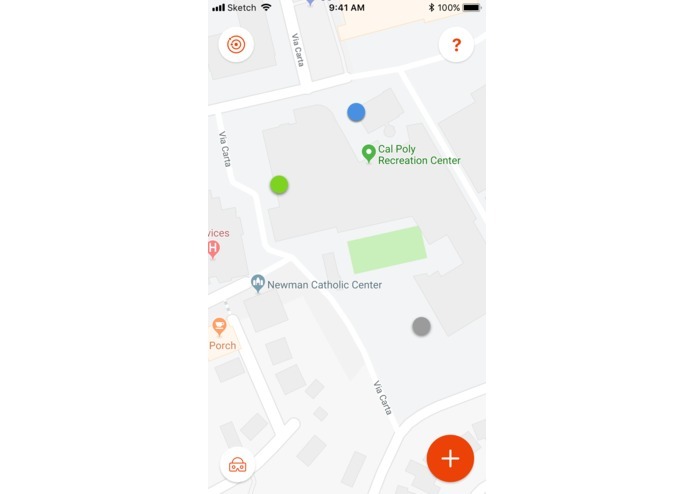 We then researched for the example project and tutorials on the kits and libraries such as ARKit, Firebase, MapKit and other helpful open source libraries for the project. We are proud of the product we've designed and developed. 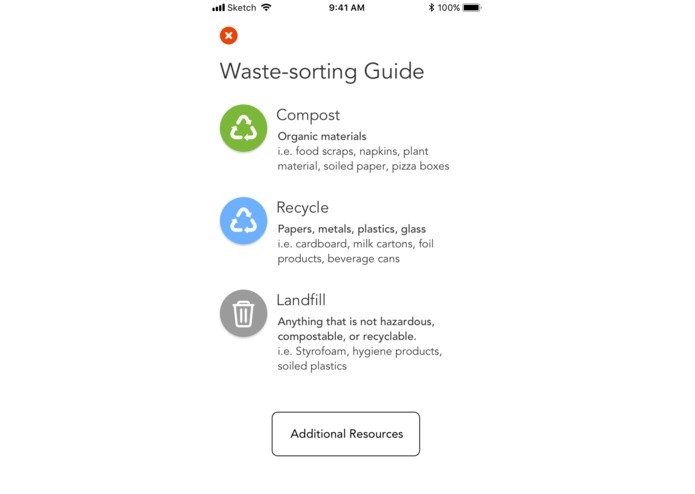 Although this may seem like a small issue, we see that waste is a big factor of personal green footprints, and giving users access to this information empowers them to make better decisions on where they should dispose of their waste. The issue we wanted to tackle with our project is litter and waste sorting. Many times, littering and improper disposal of waste is due to adequate waste education and lack of access to the property services. Ecobin aims to help people locate the proper bins nearby for waste disposal with AR locating and crowd-sourced data. We also encourage users to be engaged through user verification of bin locations. Also, when compost or recycle bins are not within walking vicinity, we offer tips to get in contact with government or private custodial services so the proper services would be available for future use. We've also included a waste disposal guide to educate users on the proper ways to dispose of their waste. After the hackathon, our vision is integrate our software with existing social media platforms, such as Snapchat, to add a layer of encouragement and social interaction. We envision recycle and compost bins as local Snapchat "Eco-stories" for people to post media of responsibly sorting waste. This is to be awarded with a model of Snapchat "Eco-points" where friends will be displayed on a weekly Eco-leadership board, so competition is brought in to encourage users to participate. Other possible incentives would be Bitmoji stickers and AR assets unlocked for users who reach a certain stage of Eco-points. We envision social media platforms to be integrated with social good works and environmentally-friendly initiatives, and we believe Ecobin offers a solid approach to solving these issues. 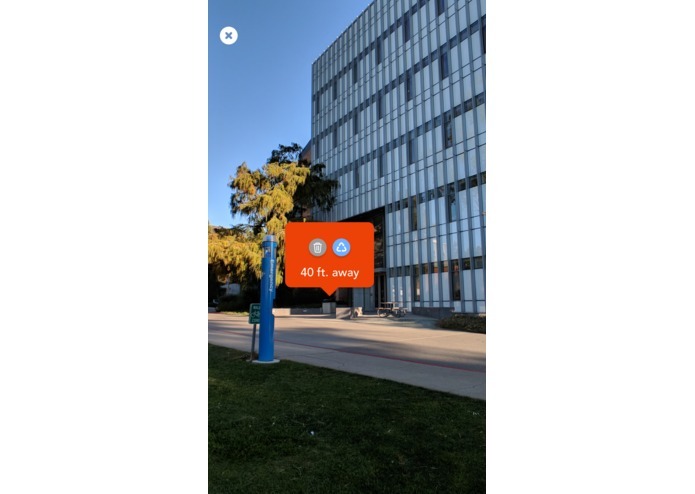 I worked on the UX and interface design of the app to create journey maps and user flows between AR, map mode, and the landing page. I worked on the backend using Firebase Database to store and retrieve data in realtime.